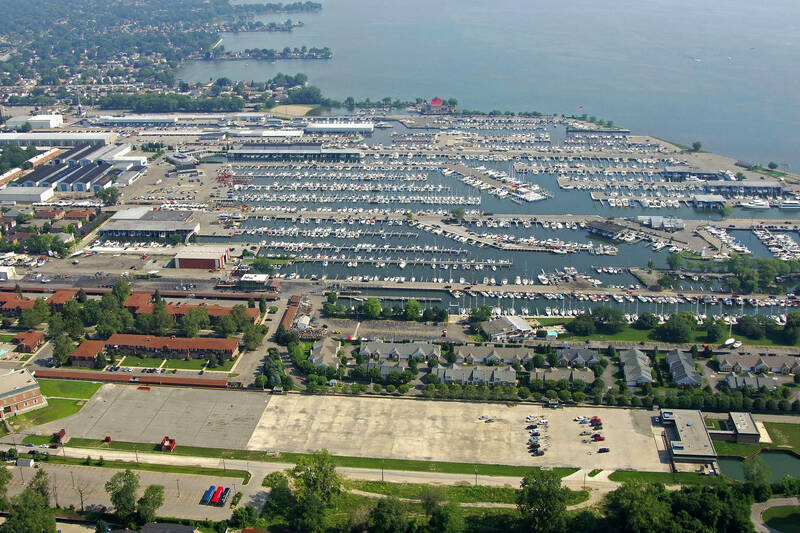 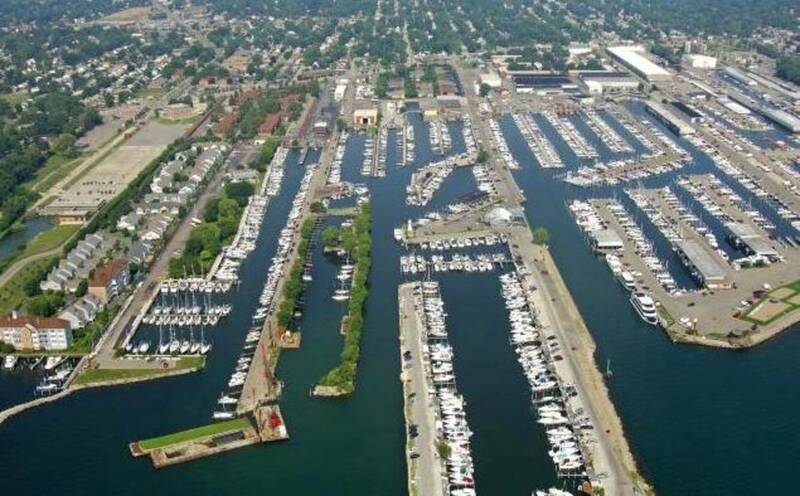 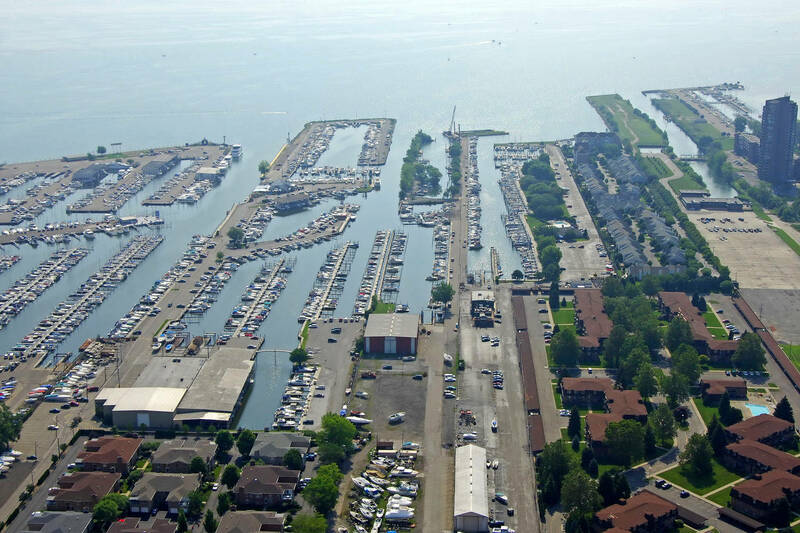 Harbor 9 is a full service Marina in the very heart of St. Clair Shores at 9 Mile and Jefferson. 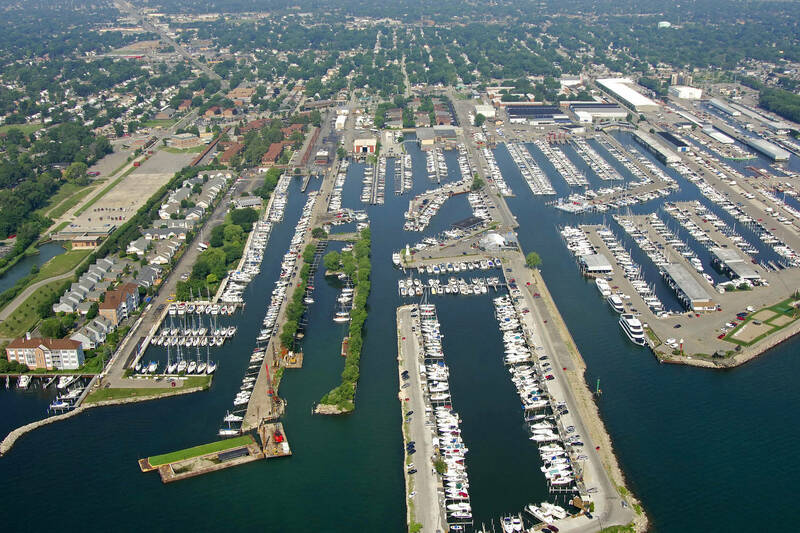 We offer dockage, storage, electronics installation, restoration and complete boat repair. 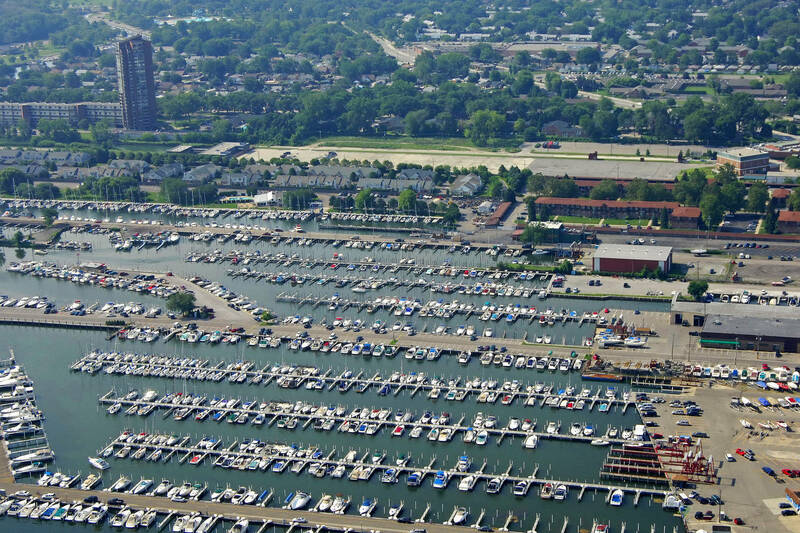 Harbor 9 Marina offers a variety of services to boaters throughout the year. During the boating season, there are more than 100 slips for boats ranging in size from 17 to 41 feet. 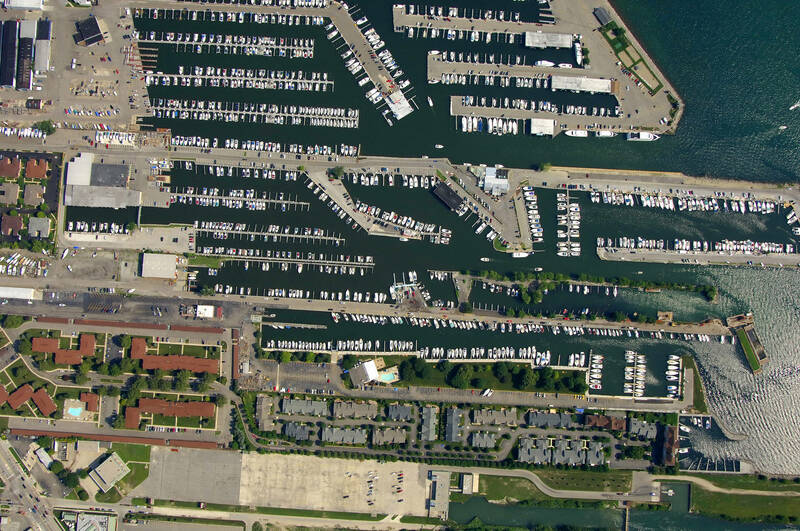 Those who choose to dock their boats have 24-hour key card access to the marina. Boaters can also take care of mechanical, electrical and engine repairs here. 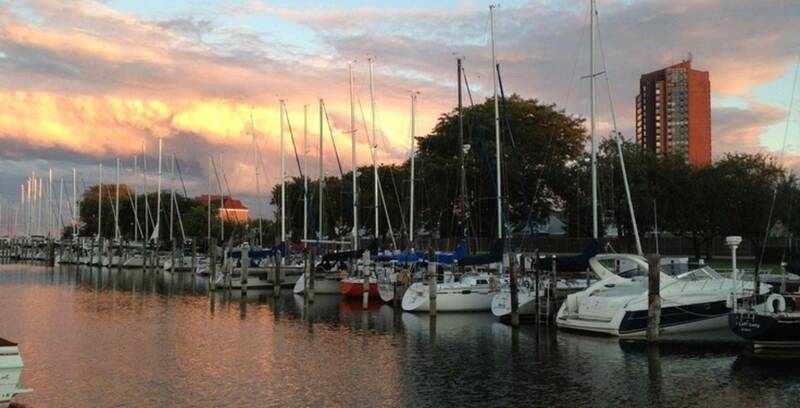 Once the boating season is complete, boats can be winterized and placed in heated indoor or outdoor storage.